Progate Establishes a Subsidiary Company in the U.S. | Progate - Learn to code, learn to be creative. Tokyo, Japan, 26 June 2018 - Progate has announced its establishment of a subsidiary company as a footstep into the U.S. market. Since it launched the English version of Progate web service and expanded into the Southeast Asian market in October 2017, Progate has been growing as a platform with its iOS/Android app, and now has over 350,000 worldwide. Entrance into the biggest market of the world, the United States, will further grow their platform as a widely-known programming learning service. 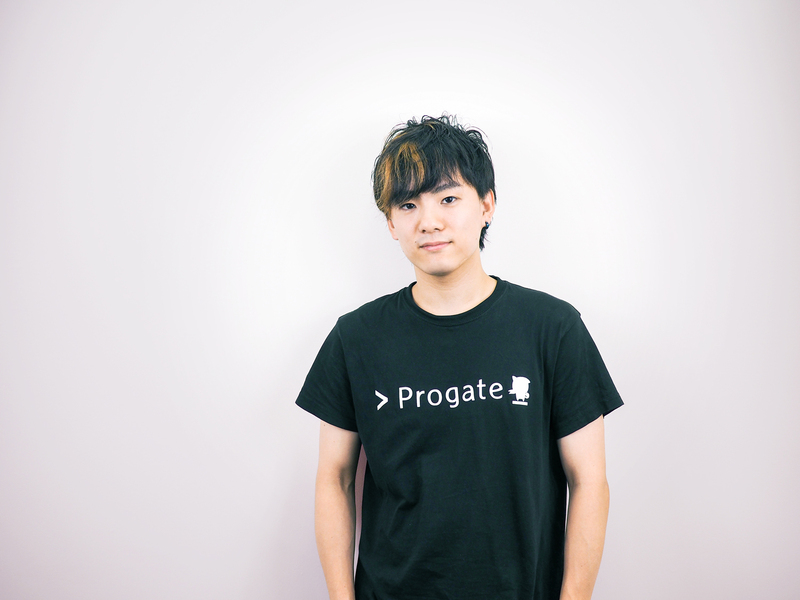 Masa Kato co-founded Progate in 2014 and was selected by Forbes ASIA as one of the 30 entrepreneurs under 30 in March, 2018. Progate is now the largest online programming learning services in Japan with over 350,000 individual users and is used for self-study, in the classroom, and corporate in-house training.